Our department is a leading research school in probability theory and related fields. Areas of internationally recognized research include: geometry of random fractals, percolation and statistical mechanics, chaotic dynamical systems, spectral clustering, interacting particle systems, random walks, random media, stochastic analysis, random graphs and network theory, statistics. Below you can find a more detailed list of topics. The important role played by our department in the scientific community is shown by our publications, invited lectures, prizes, collaborations with partners from mathematical centres all over the world, editorial work, etc. We are also hosting the MTA-BME Stochastics Research Group, funded by the Hungarian Academy of Sciences. On the other hand, we care a lot about applications of our expertise to real-life problems: we have had several joint projects with top international companies in finance, insurance, telecommunication and commerce, in which many students have also participated. Our department is fully or partially responsible for three research seminar series. Probabilistic aspects of deterministic dynamical systems. Chaotic behaviour in billiards. Hyperbolicity, ergodicity, correlation decay, limit theorems. Fractal geometry, dimension theory of dynamical systems, geometric measure theory. 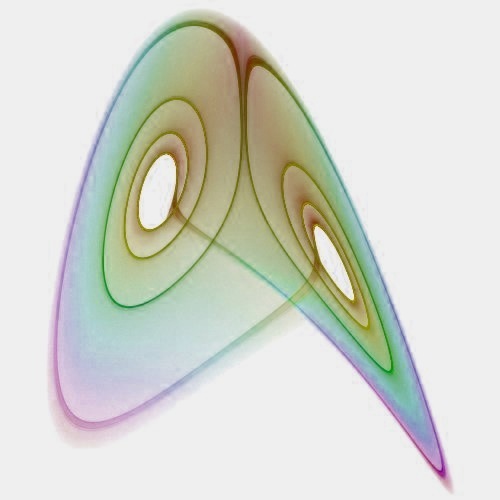 Mathematical aspects of classical and quantum statistical physics. Percolation models with short or long range correlations, Ising and Heisenberg models, conformally invariant processes in the plane, noise sensitivity. Gábor Pete, Balázs Ráth, Bálint Tóth. Asymptotic behaviour of random processes with long memory. Self-interacting random walks, and random walks in random environment. Interacting particle systems, hydrodynamic limits, fluctuations in the KPZ universality class. Spectra of graphs and matrices. Cluster analysis by graph theoretical methods. Parametric and semiparametric network models. 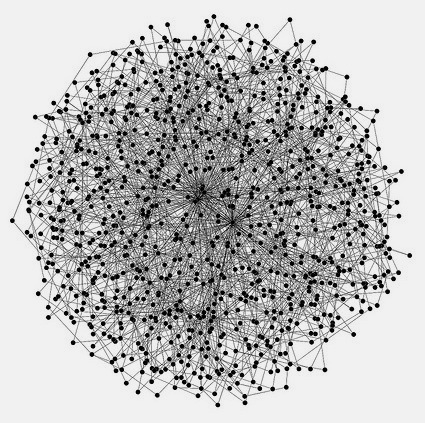 Random graphs and complex networks. Limit theorems and self-organized criticality in dynamical random graph models. 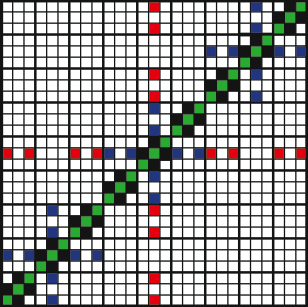 Probabilistic, geometric, analytic aspects of infinite groups. Number theory: combinatorial and probabilistic aspects. Cryptographic applications. Information theory. Prediction and nonparametric estimation for stationary processes.